The occasional table is a quintessential form that is perfect for the bedroom, office, or living room. These tables can be sized to suit any application. 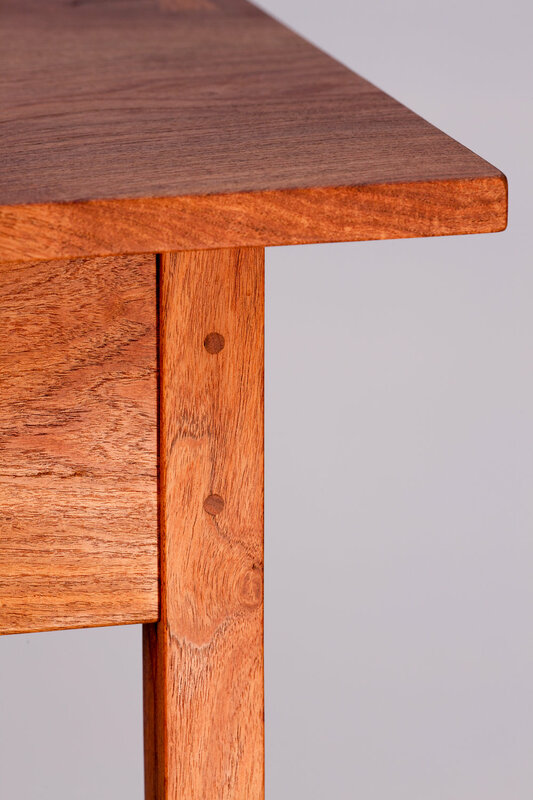 The pegged mortise and tenon joints in the base will withstand a lifetime of use. These tables make a great gift for someone special. 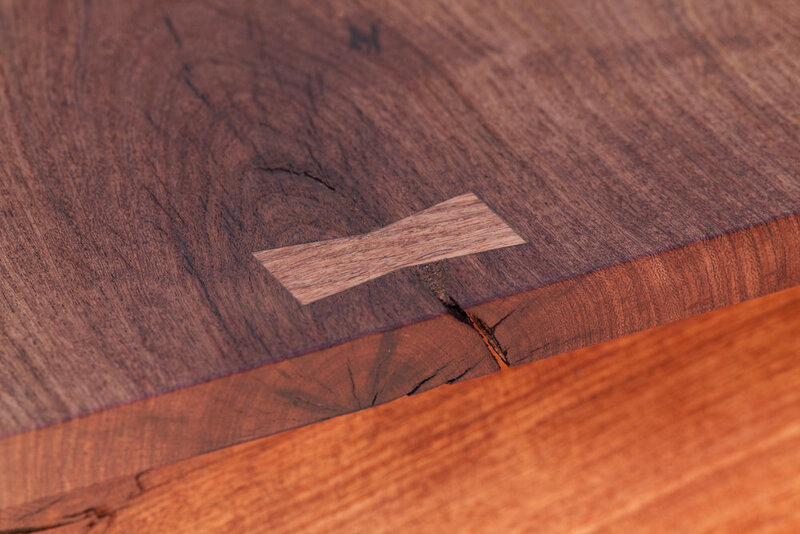 The pictured tables are made from Texas mesquite. The occasional table can be made in any species. Price guide: $700 in mesquite. $500 in most other domestic species.